On Jan. 5, 1949 President Harry S. Truman gave what is known as his “Fair Deal” speech, in his State of the Union Address to Congress. In the speech, he called for national health insurance, an increased minimum wage, public housing and education aid. “Every segment of our population and every individual has a right to expect from our Government a fair deal,” Truman said. Many of the provisions advocated in the speech — including increased affordable housing and labor reforms — touched the lives of U.S. immigrant communities. 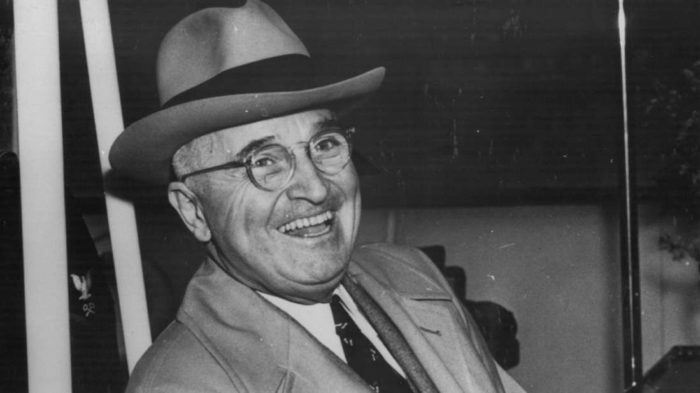 Truman’s “Fair Deal” recommendations were thoroughly debated in Congress but were for the most part defeated by conservative blocs within the legislative branch.